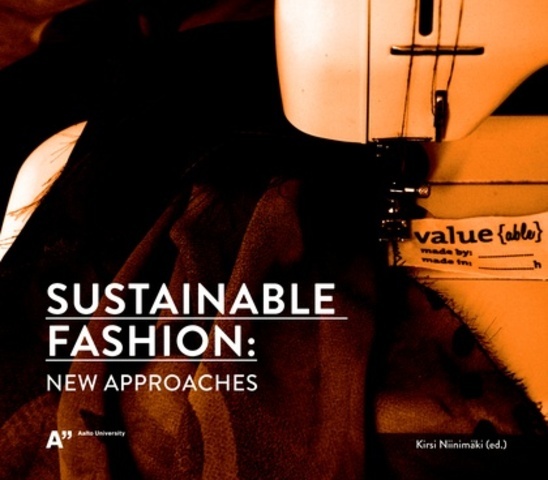 The Centre for Sustainable Fashion (CSF) is a group of researchers, designers and communicators, brought together through shared ambitions around the possibility of fashion: a means to connect us to each other and with nature, and a means to make real our adaptability to time and place. It seeks ways for osmosis between human, ecological and technological elements to create a mixture that makes for better balance and a life well lived, as applied through fashion’s personal and collective practices. The centre’s work is situated in the cross referencing of research projects (often working with others outside of fashion), the development of innovative commercial practices (with large and small businesses), and the teaching and learning of design for sustainability (with undergraduate, postgraduate and PhD students). We seek ways and places to connect and be adaptable as individuals, evolving a unique sense of who we are in the world, as communities, whether location or interest based, and in our governance and political identities and actions. For this reason, we find ourselves sometimes in the House of Lords, at other times in remote villages, and always looking for space to be reflexive in our work. Sustainability can be distinguished by its multidimensional, non-conformist, not readily acceptable range of change processes and practices. It can lead us to consider fundamental qualities and characteristics of life and challenge our current habits and practices in their respect. It can question us as individuals, communities, and organisations, and can seek in us the qualities of imagination, interaction and sensitivity, along with practical skills of creation and communication. Sustainability is about who we are and what we do and make. This framing means a radical shift in how we experience life, quite different from many of the more easily palatable forms of sustainability within current practices, where efficiencies in existing systems form the visible changes that take place. Designers are well placed to explore these questions and habits, especially when placed in the cross-frame of research, education and current practice. What might be deemed risk in one area can become experimentation opportunity in another. Just such a stretching was tested when Nike’s Sustainable Business Innovation team approached us with a question, charged with possibility, whilst challenged by current infrastructures of global business.